Crispy Chickpea and Arugula Salad is EVERYTHING. 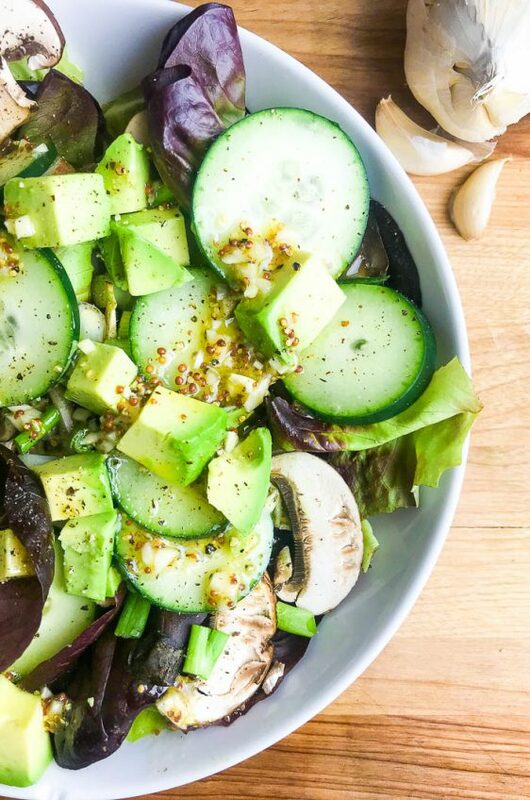 If you are looking for a big, hearty salad packed with flavor, this is it. 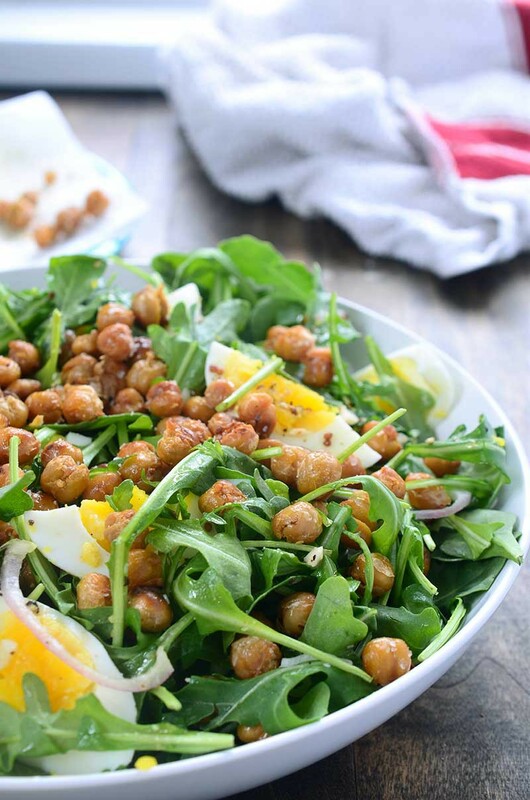 This easy meatless salad is loaded with arugula, crispy chickpeas, hard boiled eggs and shallots. 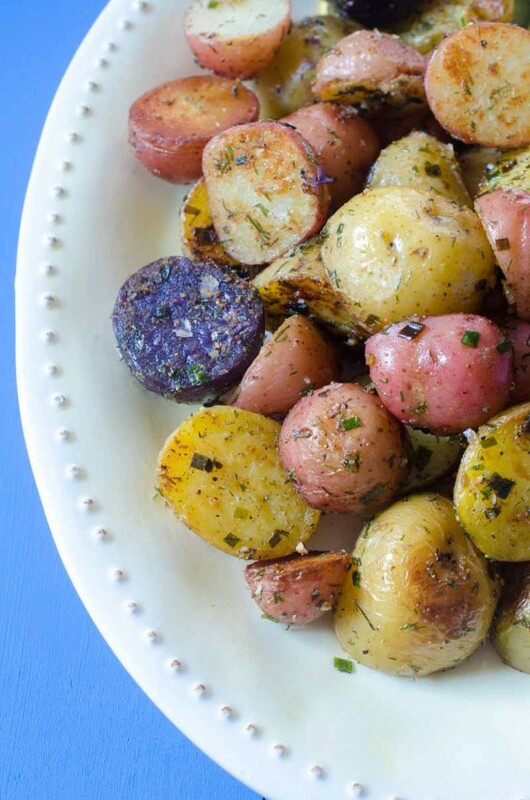 And as if all that isn’t enough, the salad is drizzled with a garlicky mustard vinaigrette. Like I said, this salad is everything. Is it just me or do hot summer days just beg for a hearty salad? During the winter I usually need something heavy. Seriously, give me all the meatloaf and mashed potatoes. But as soon as it starts to warm up outside, I am all about the light dishes. Give me grilled fish and a salad and I am a happy girl. And when I say salad, I mean loaded salads like this Crispy Chickpea and Arugula Salad. 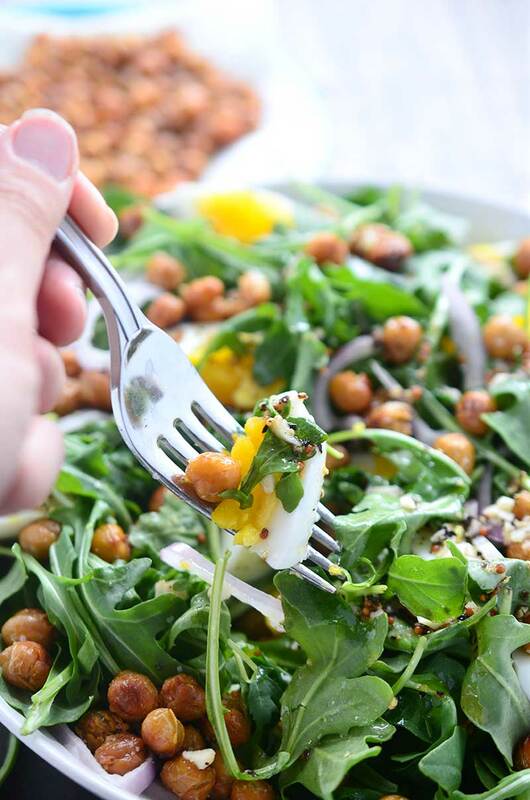 I liked the idea of arugula as the base of this salad because of its peppery flavor. I picked shallots over other onions because they are more subtle. I thought that the crispy chickpeas would add a nice crunch and the hardboiled eggs would add some creaminess and protein. When it came to the dressing, I wanted something that added to all of the other flavors without of overpowering them. I decided on a quick and simple garlicky mustard vinaigrette using stone ground mustard. Seriously, every bite of this crispy chickpea and arugula salad packs so much goodness, I can hardly handle it. Don’t you just want a bite? I know I do. In fact, I think I’ll make this salad again this week. I think I’ll make some bruschetta or garlic toast to serve with it. Heat avocado oil in a skillet over medium-high heat. Add in chickpeas and cook until golden brown, 15- 20 minutes, stirring every 5 minutes. Transfer to a paper towel lined plate and sprinkle with salt. 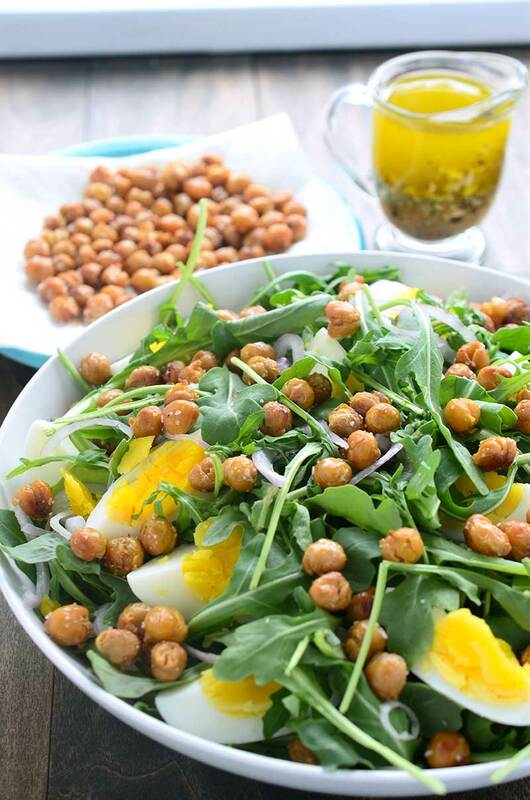 In a large bowl combine arugula, hard boiled eggs, chickpeas and shallots. In a small bowl whisk all vinaigrette ingredients together. Drizzle vinaigrette over salad. 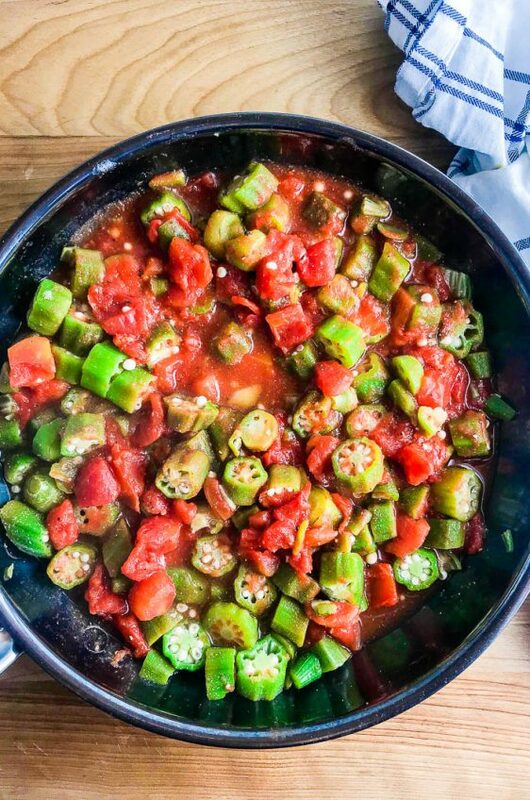 Toss to coat and serve. 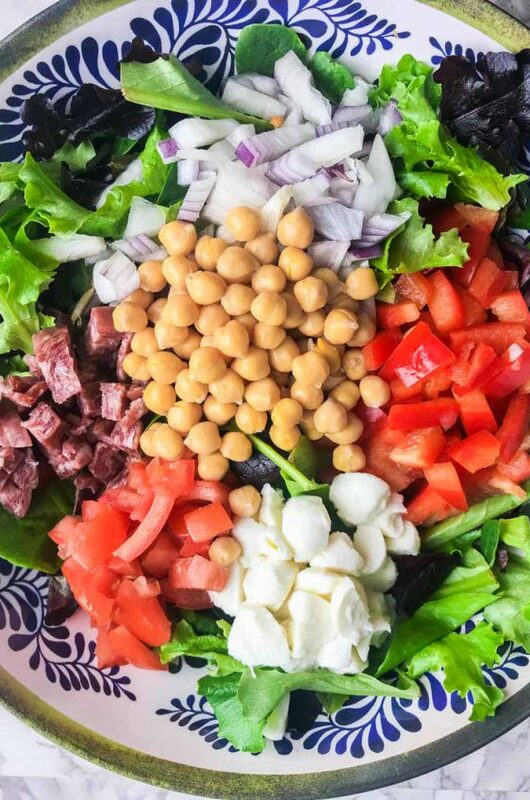 Love the addition of chickpeas in this salad…looks so fresh and flavorful! What a great way to add crunch to a salad! I can’t wait to try this! Arugula has a peppery flavor?! I need to try it! 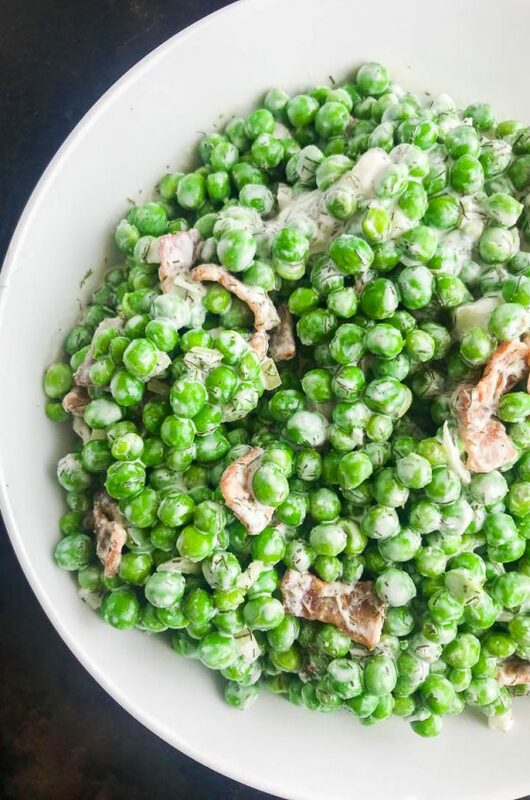 And I love that you included chickpeas in this salad! I LOVE chickpeas!! This looks like a great light meal! I’ve been basically obsessed with crispy chickpeas lately. 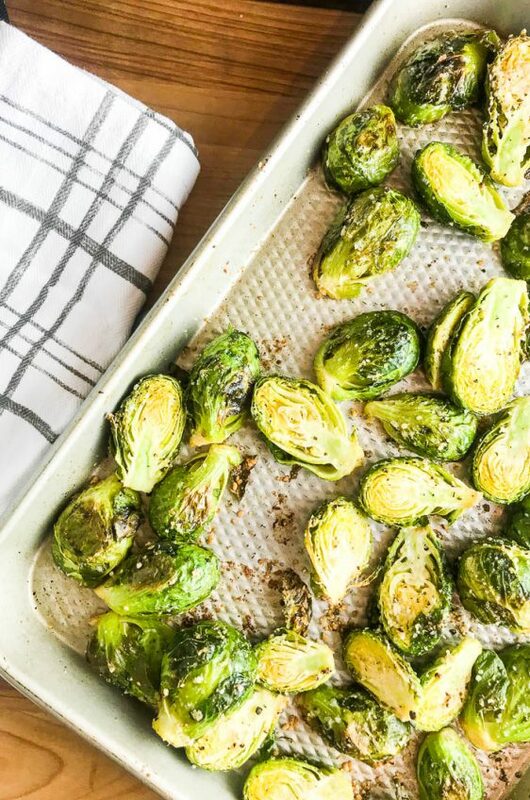 Love the idea of throwing them on an arugula salad!